It’s hot and all I want to do is eat ice cream. Ok, I won’t eat ice cream for every meal. I know I need a better balanced diet than that. I will mix it up and drink a Strawberry Nutella Milkshake. 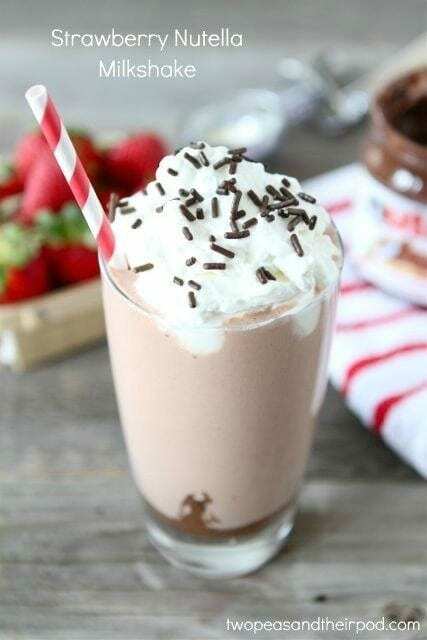 Strawberries and milk are involved so it can’t be that bad for me:) Hey, don’t judge, after you taste this Strawberry Nutella Milkshake you will want to be sipping away with me. Every day. All day. I fell in love with the strawberry and Nutella combo when I made Strawberry Nutella Muffins. They are amazing! I knew I couldn’t go wrong by creating a Strawberry Nutella Milkshake. Adding ice cream is always a good idea, especially when it is 100 degrees outside. There are only four ingredients needed to make this glorious milkshake-milk, strawberries, ice cream, and Nutella. Throw everything in the blender and blend until creamy and smooth. You can serve the milkshake plain with no bells and whistles, but I like to go all out. I and add a big spoonful of Nutella to the bottom of my glass. 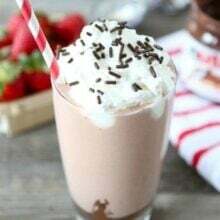 I pour the Strawberry Nutella shake over the creamy Nutella and top the shake with whipped cream and chocolate sprinkles. 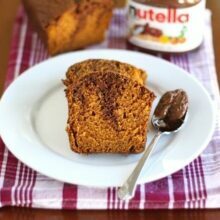 I love sipping up little chunks of Nutella and it is a nice surprise at the end. 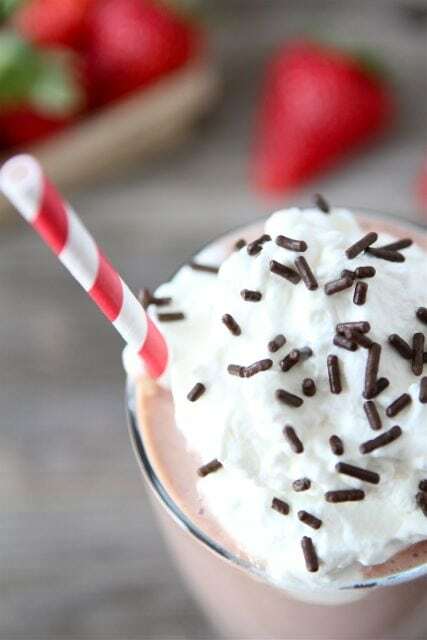 Cool down and treat yourself to a Strawberry Nutella Milkshake. Grab a straw and get slurping! Just don’t tell your mom I told you to slurp. Manners schmannners! A thick and creamy milkshake made with milk, strawberries, vanilla ice cream, and Nutella. 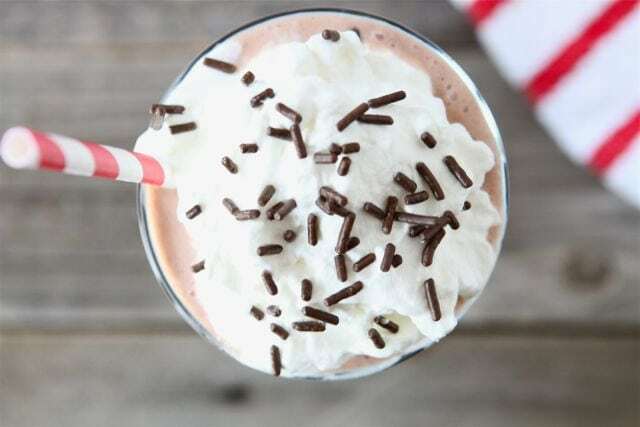 Garnish with whipped cream and sprinkles and start sipping! 1. Add milk, strawberries, vanilla ice cream, and Nutella to a blender. Blend until smooth. 2. Add a spoonful of Nutella to the bottom of a large glass. Pour the milkshake into the glass. Garnish with whipped cream and sprinkles. Serve immediately. I’ve been craving a strawberry milkshake for awhile now, but this ups the ante considerably; Nutella… oh my goodness!! Could you use frozen strawberries or would that make it too thick? How would frozen strawberries work? would it make the milkshake too thick? Yes, you can use frozen strawberries. Such a pretty milkshake and a great twist on the chocolate/strawberry flavor combo. YUMMMM! This looks so refreshing. I will be making this for my kiddies! Thanks for sharing! Pinning also. Yum!!! That’s all that needs to be said here. Boy, I need this with the heat I am having this summer! Simple but genius! 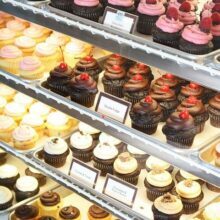 I love the Nutella on the bottom…holy moley….my kind of treat. Surprise on the bottom – awesome! What a great flavor combo- strawberry and Nutella – so yum! This looks delicious! I had something similar with chocolate covered pretzels, yum! I’ve been dipping my fresh strawberries into Nutella lately, but this looks like a much more creative way to enjoy my latest favorite food combo! Strawberry and chocolate together can’t go wrong at all! How wonderful does that drink look!! My son would love this treat, I have never tried Nutella in a milkshake! Wow! I love this idea! I have some frozen strawberries I am gonna make this with. Random question, but where do you get these adorable straws I see in all your pictures?? I love them! I got the straws from Bake It Pretty: http://www.bakeitpretty.com/. LOVE that site! Strawberry milkshake PLUS nutella?? What a wonderful idea! Pure genius, I say. My only adaptation would be additional scoops of ice cream…it’s triple digit heat, deserving of at least 4 scoops 😉 Looks awesome! This is my kind of milkshake! Yum! Just made these for my girls and my five year old begged me to tell her the recipe so she could make them when she gets older. I guess that means she liked it! What a fun treat for a hit summer’s day. Looks wonderfully refreshing. yes please! I agree with Michelle, I need more milkshakes in my life too. I love your nutella & strawberry combo!! Between you and Julie, I’m seriously craving a milkshake today! I’m the last person to judge! This milkshake looks so so amazing. I have nutella and berries…I’m tempted to make one now! There’s nothing like milkshake to keep the summer heat away! Love that combo of sweet strawberries and Nutella! 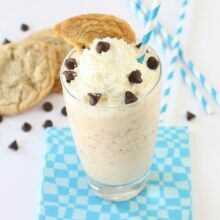 Yummy looking milkshake! Perfect on a hot day. Because Nutella contains hazelnuts and skim milk powder, I would totally tout it as a healthy ingredient! Always looking for ways to rationalize using chocolate. Is there anything more satisfying than a milkshake? They’re so easy and so delicious! This combination sounds fantastic. What a nice treat to enjoy during the hot summer days! Yum! I hear you…we’ve been enjoying shakes in the heat, too. Yours are so fun and pretty! Looks and sound delicious! Love your blog! Mmm what a glorious milkshake…I love anything nutella! I loved the strawberry nutella muffins and I know I will love this milkshake just as much! how in the world did I miss this?? I wanna come hangout at your house. I have been on a major strawberry kick lately, so I’m super excited about these! Look delicious! I have to admit I went and bought the ingredients for this on my lunch break and had this for lunch today. It was quite scrumpdelicious!! Made this and my whole family loved it!! Thanks! Oh good! I am glad your family enjoyed the milkshakes! Looks like a yummy smoothie – I’ll have to try it!! 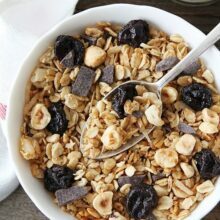 Check them out, I think your will like them, they have great recipes that are really yummy! I love nutella and i use it all the time. I just made this and its amazing! I did make one change, left out the milk and added 1 can of yoohoo chocolate milk!. It was really good! Try it out. Glad you liked the milkshake! The milkshake was extremely delicious . “The milkshake is delicious “. Just made this with frozen strawberries! Suggestion: if it does seem a little thick, just add more milk! I just made this!! OMG so yummy… though i might have gone a bit overboard with the nutella.. but i guess there’s nos such thing as too much nutella! Love your blog! This looks so yummy! I actually just made a nutella milkshake (the link to the recipe: http://justonemorebiteblog.wordpress.com/2013/08/30/nutella-milkshake/ )! I wish I had strawberries so I could try making this! Pingback: World Nutella Day - 05 de Fevereiro - Eu comi!